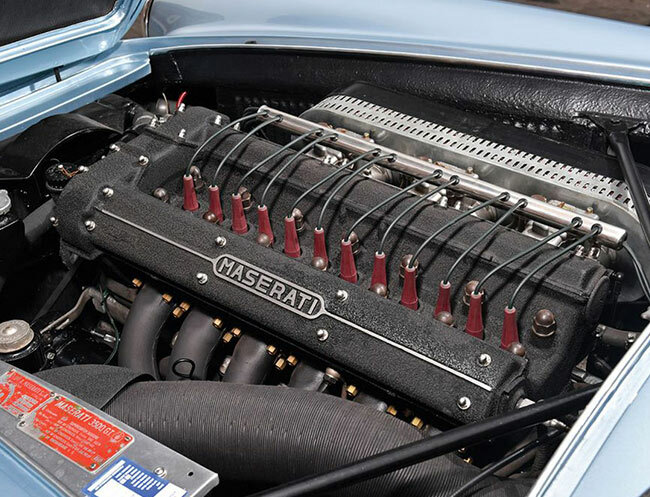 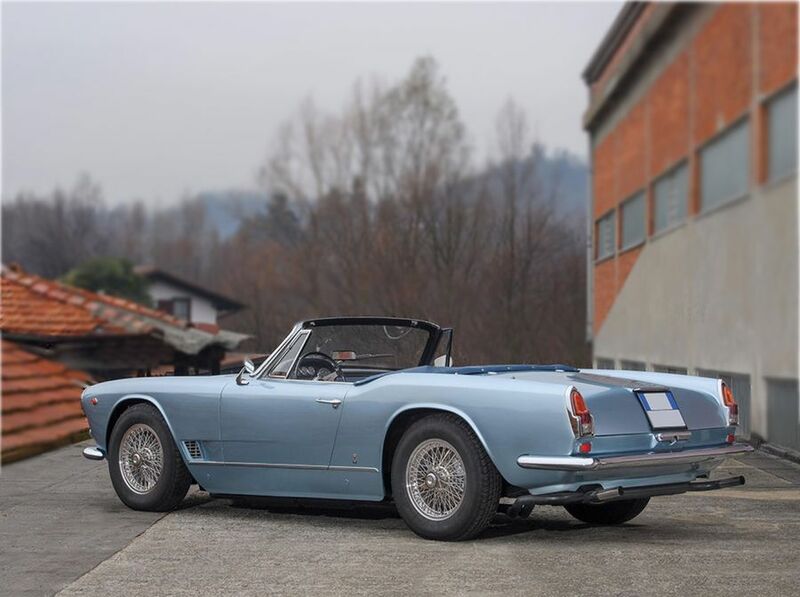 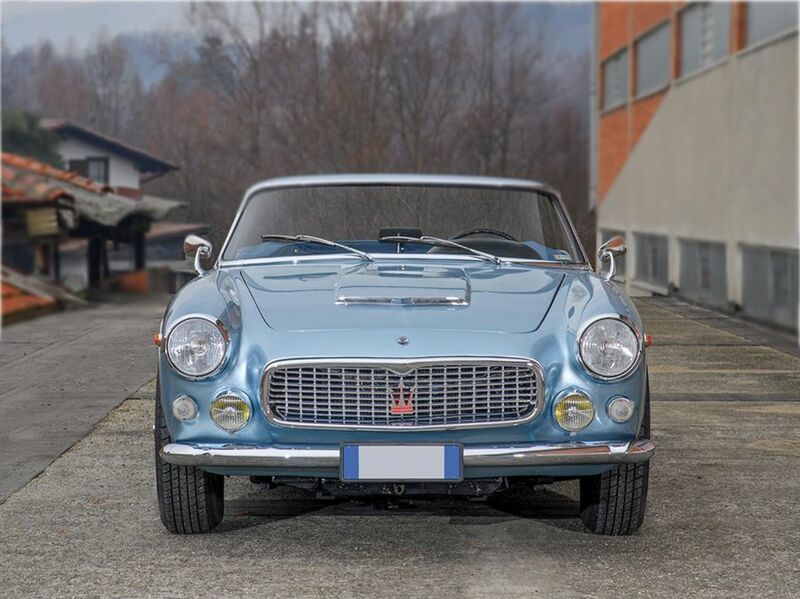 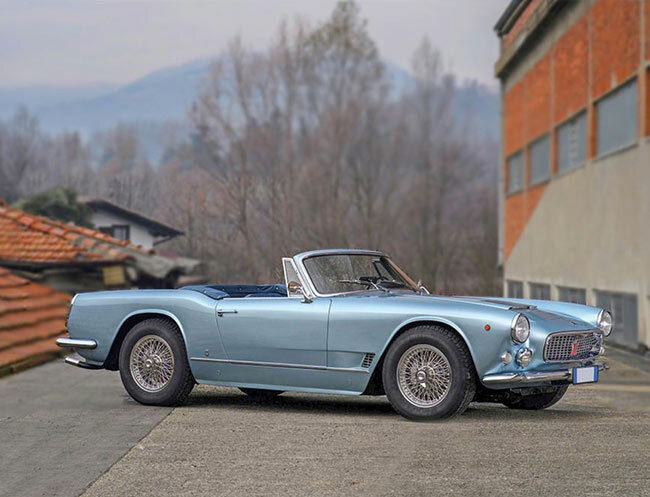 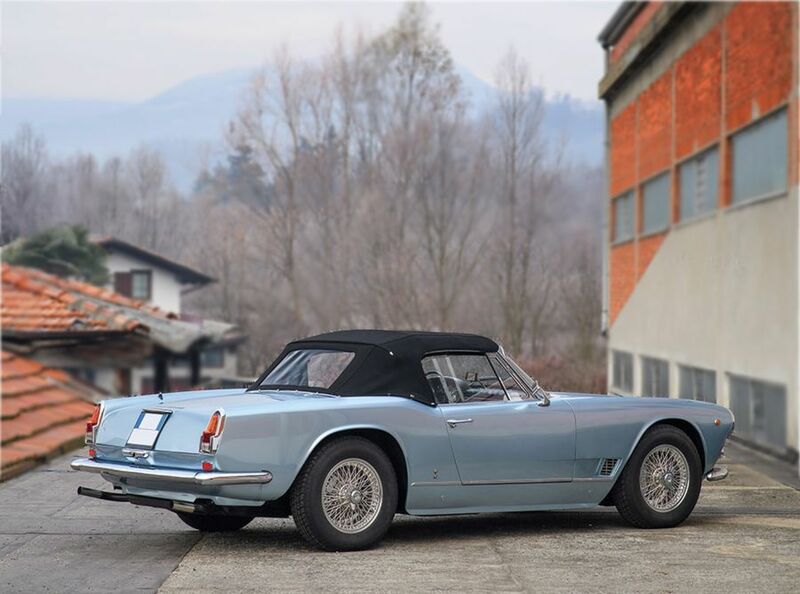 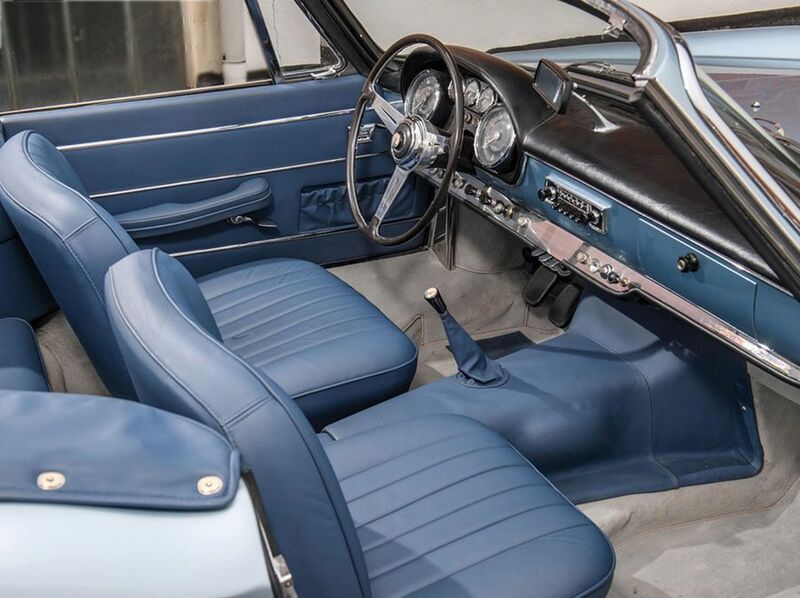 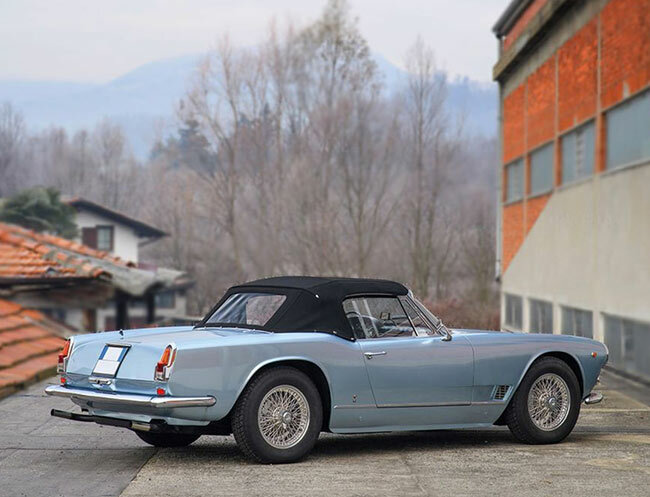 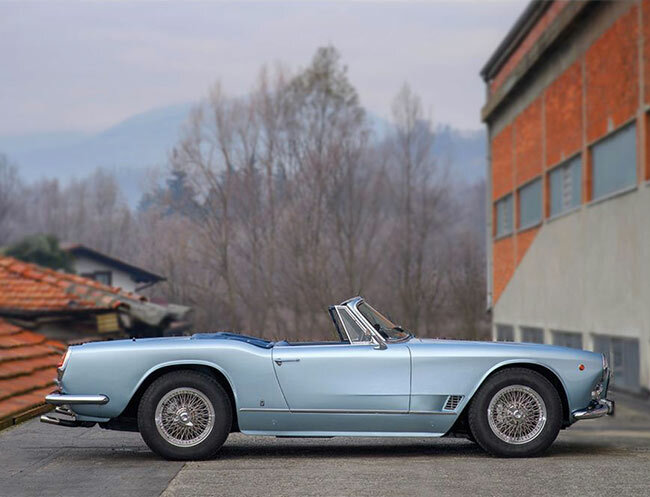 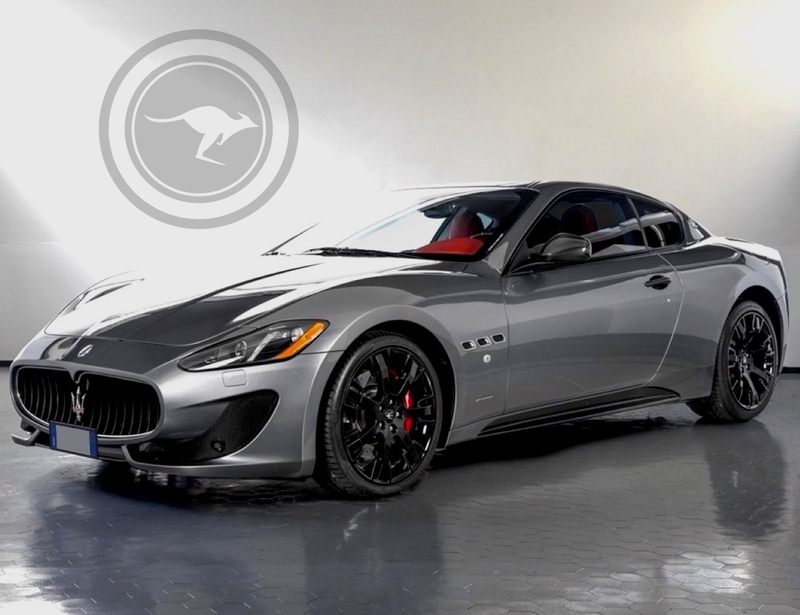 The 3500GT is the first car Maserati built on a large scale. 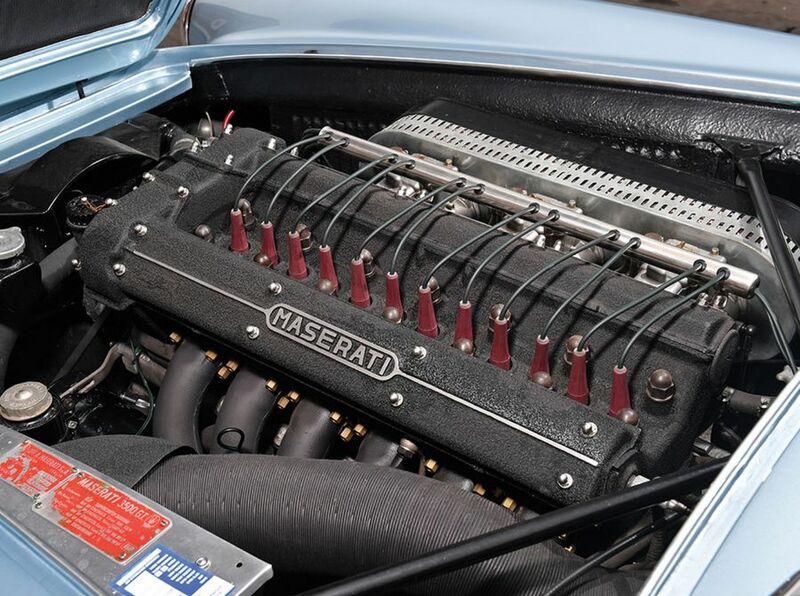 It remained in production from 1957 to 1964. 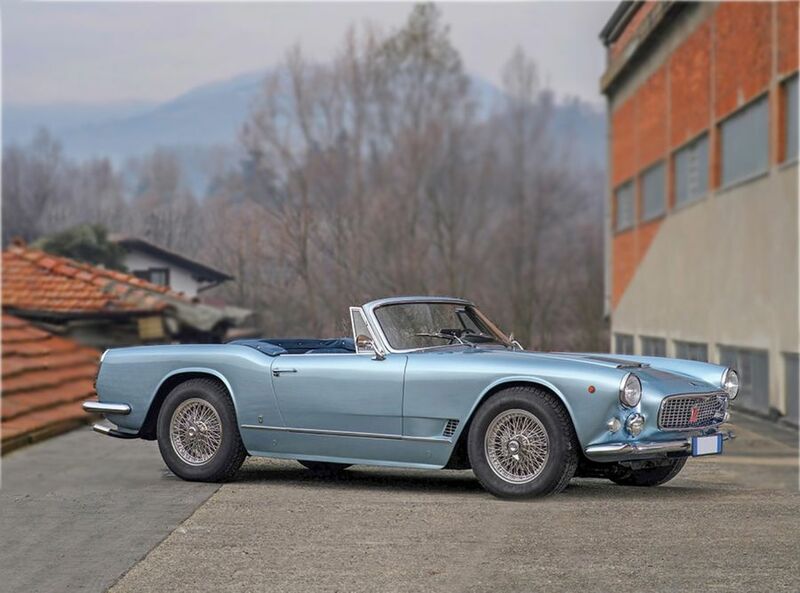 It was presented at the 1957 Geneva Motor Show unveiling immediately its strong sporting nature: - 6-cylinder in-line 3.5 liter engine - 4 speed ZF gearbox - single dry plate clutch - rear-wheel drive with differential - 16" wheels At the 1959 Paris Motor Show two spider models designed by Michelotti and Vignale were pre-sented. 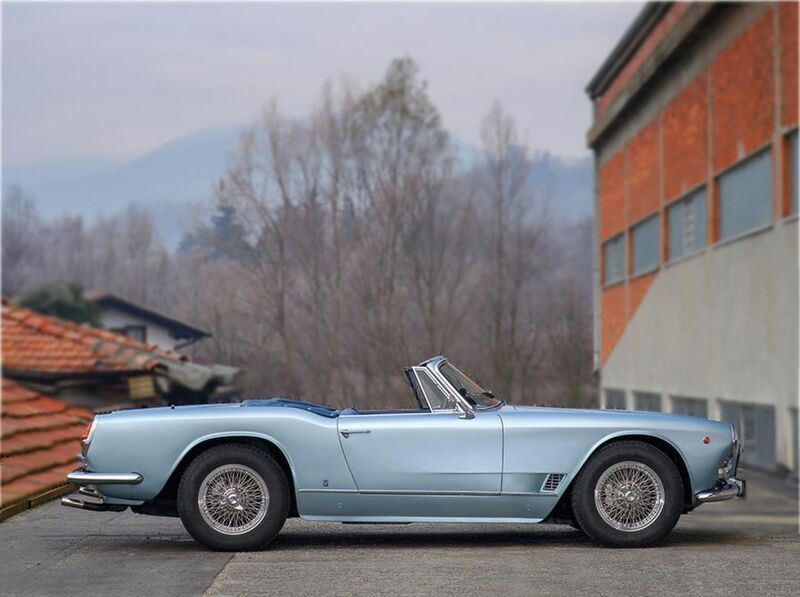 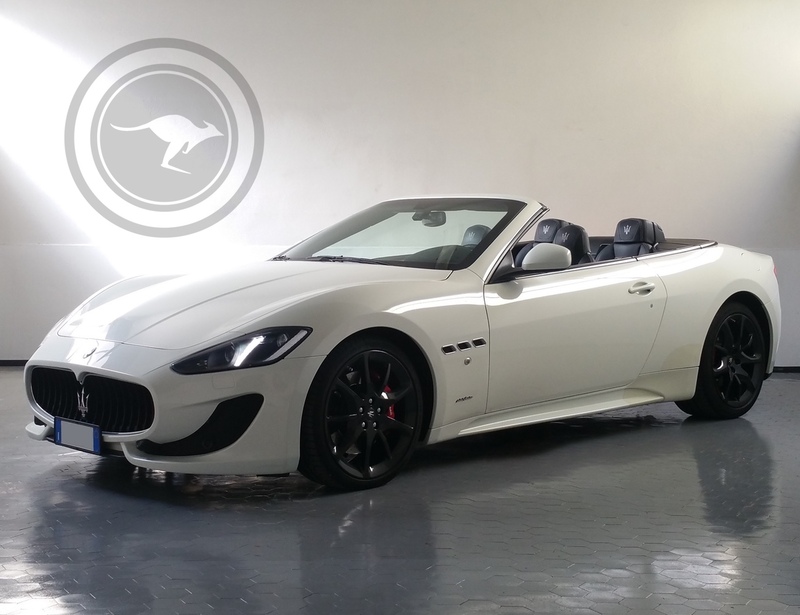 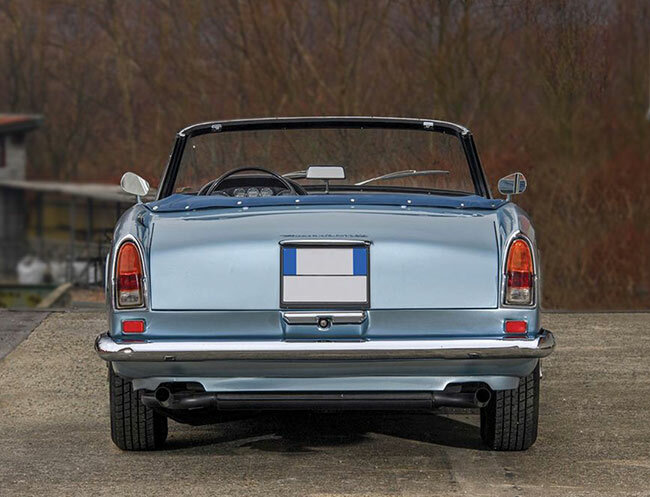 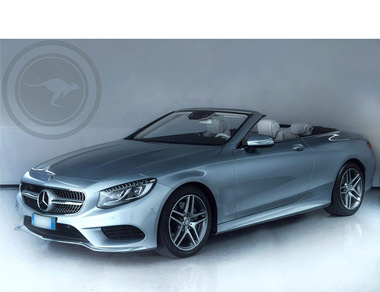 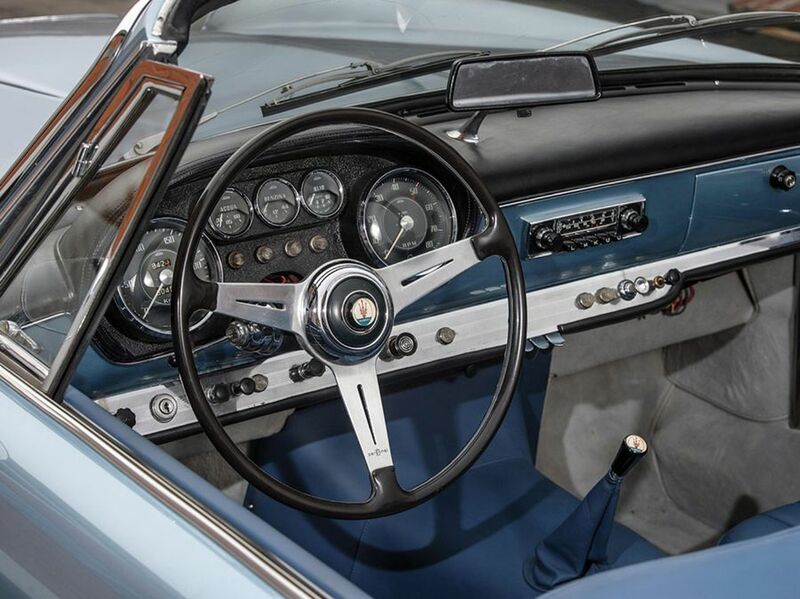 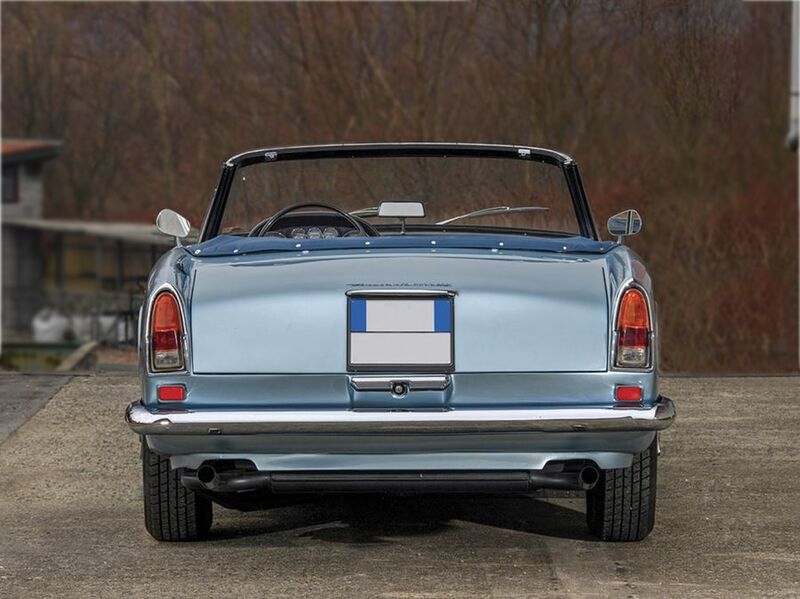 The Vignale version went into production the following year.